Thank you in advance for considering a stretch philanthropic contribution to the most exciting initiative in the modern era surrounding the Epsilon Epsilon chapter at Oklahoma State University. 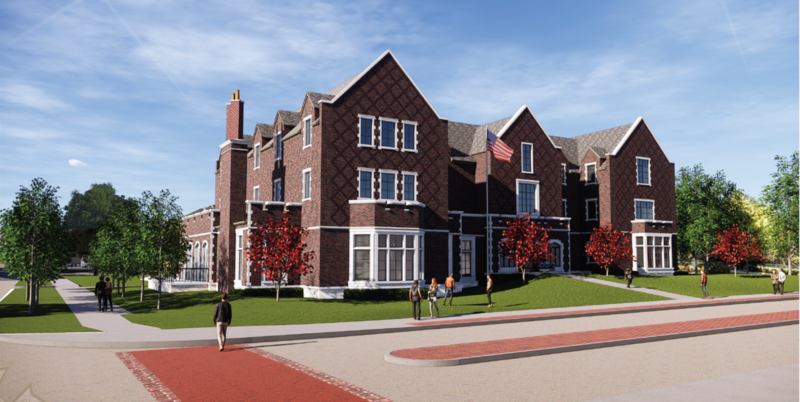 As you may be aware, we have a bold vision, a forward-thinking design, a comprehensive campaign, and tremendous energy for the next generation of our fraternity home at 913 W University Avenue. The budget/ goal for this transformational project is $12 million. Your brothers on the committee chose the name CENTENNIAL CAMPAIGN given the significance of this capital initiative correlating with 2020; 100 years of our chapter being a top fraternity house on campus. Commemorating Epsilon Epsilon as one of, if not the, top chapters in the Sigma Nu system and appreciating the significance of how this initiative compliments the beautiful and evolving OSU landscape, we are aiming for 100% of financial support from the 1800 living Chapter Alumni. Your contribution is a key element to our house remaining a top fraternity with a long list of achievements, accomplishments, and awards. I sincerely appreciate your difference-making involvement and look forward to the day we celebrate reaching our goal in this mission-critical campaign sustaining OSU’s most prominent chapter – Epsilon Epsilon. This is a moment to seize history and play a role in shaping the future. The time is now. Join us. The Epsilon Epsilon Chapter at Oklahoma State University was founded in 1920. In 1929, the Epsilon Epsilon Chapter built the chapter house, where the active brotherhood still resides to this day. Since 1920 Sigma Nu has established a reputation of initiating OSU’s strongest undergraduate men. Becoming a Sigma Nu at Oklahoma State has proven to be more than just a 4 year college experience but one that lasts a lifetime. 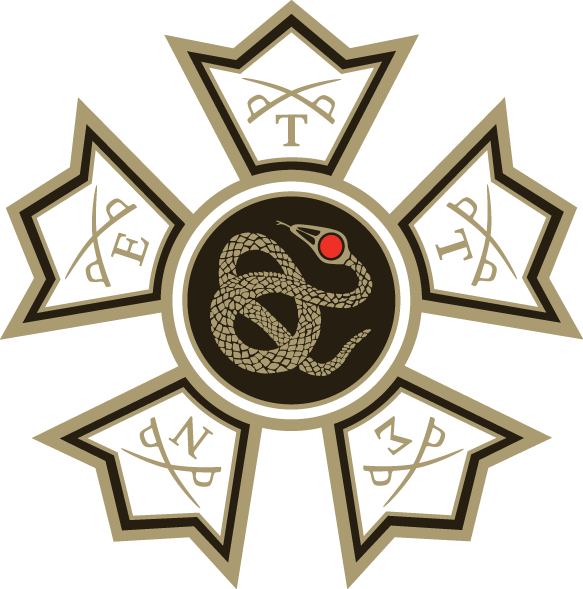 Throughout history the brotherhood has maintained close relationships, among alumni and active brothers, that demonstrates a commitment to Sigma Nu fraternity at OSU as well as nationally. It is no question that our Alumni involvement remains one of the strongest on campus as well. This is evident by our recent $2.1 million house renovation completed in 2004 made possible by their support.